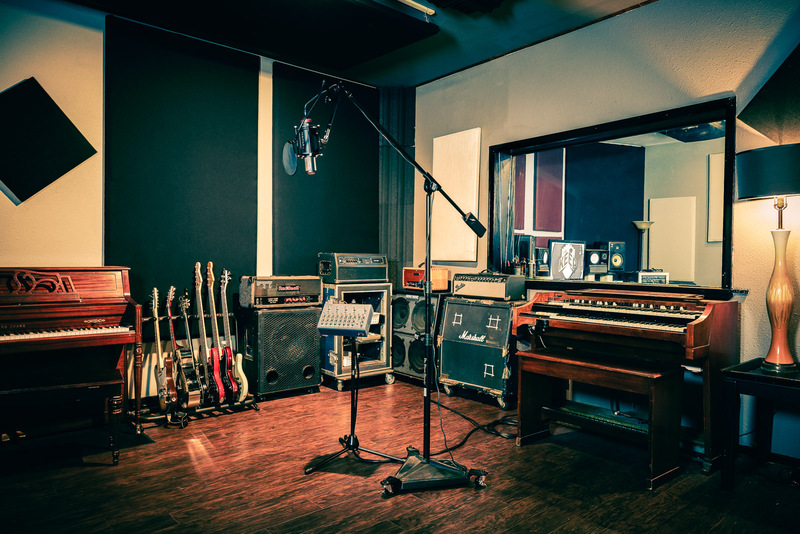 The Keep is a 2 room, 1900 sq ft. recording studio located in the Antique Row/Green Mile area of South Broadway in Denver, CO. 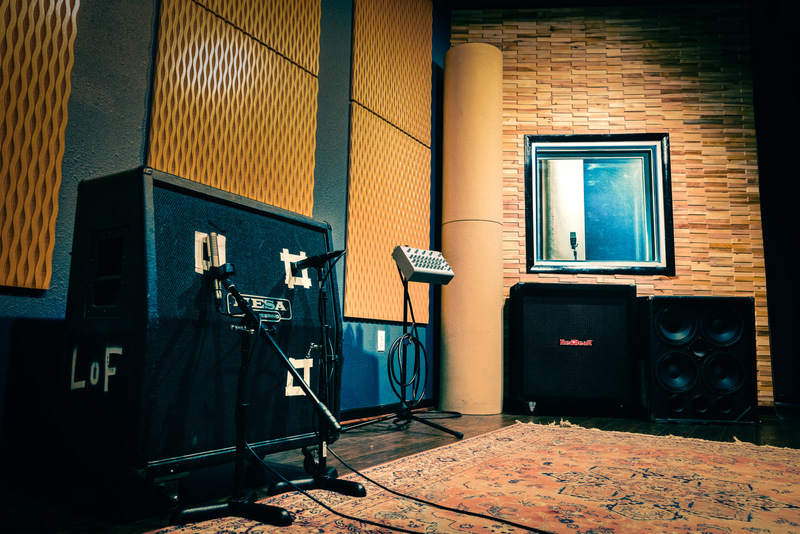 Built for the modern recording artist, The Keep features a professional, state of the art recording environment along with sought after vintage and modern gear. 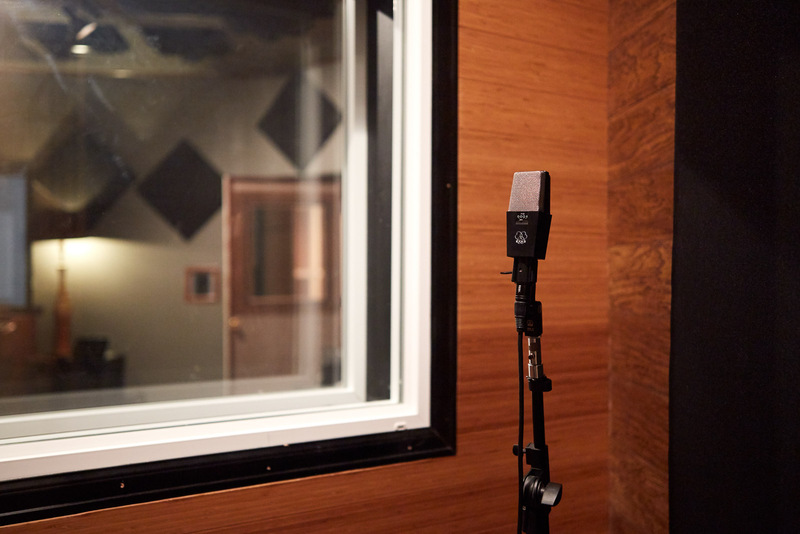 Led by grammy nominated, platinum accredited recording engineers, The Keep provides a classic studio experience of which comfort and efficiency are as important as gear and daily rates.